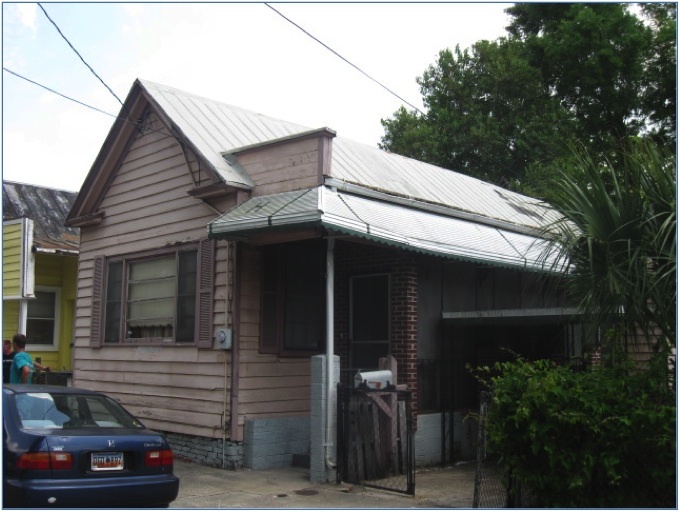 Historic Charleston Foundation is developing a pilot project under its reinvigorated Neighborhood Revitalization Initiative program. 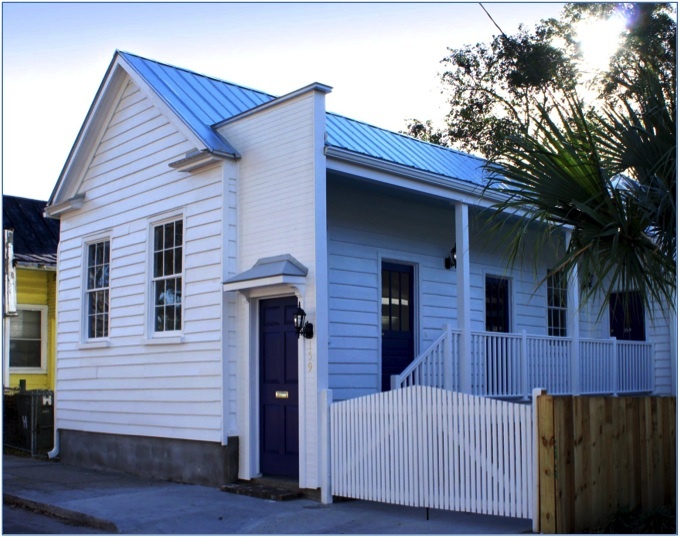 The goal of this program is to strengthen the broader Charleston community through the promotion of neighborhood revitalization, and to collaborate strategically with partners on a variety of initiatives to address affordability, livability and the preservation of historic structures within targeted neighborhoods. Our first focus area would be a portion of the North Central neighborhood bordered by Romney Street to the south, Maple Street to the north, I-26 to the east, and Enston Avenue to the west. The neighborhood has a high proportion of historic vernacular structures that retain their architectural integrity. Several are in very poor condition and are seen as a problem to neighborhood residents. Furthermore, the new infill development on Simons Street is putting pressure on the smaller historic properties that have limited protection by the City because they are located outside the BAR district. HCF has already invested on Romney Street with 159 Romney, the Romney Urban Garden, and potentially 218 Romney. Most importantly, HCF has begun to build trust with the residents on the block as a result of these projects, and our objective is to build upon that collaborative foundation.